I hope everyone who reads this backs up data. The questions rather are how many backup copies do you have, and where is it better to store them? I remember some of my buddies not sleeping at short summer nights in 2017 because of WannaCry and Petya. These guys learned a lesson: since that time, they always have a couple of daily backups distributed over different locations. Today, we discuss how you can build a rock-solid backup infrastructure to avoid making mistakes of my buddies. How can you make sure that your data are safe? StarWind engineers follow well-known best practices and recommend sticking to the 3-2-1 backup strategy – a backup rule saying that there must be three copies of data on two different types of media with an extra copy stored in a remote location. For keeping data locally, everything seems clear: one copy resides on something like NAS or file/backup server while another is kept on some removable medium like tapes. However, there’s a small thing about tape-centric backup environments: their TCO may still be very high.  Even though digital tapes have the lowest $/GB among backup media, digital tape systems are expensive and may require additional investments to be installed. These systems also may need skilled engineers to maintain them that adds even more to TCO. In this way, if an IT department is on a tight budget, or there isn’t enough space in a datacenter, you need a good alternative to physical tapes – virtual tape solutions. StarWind took into account disadvantages of offloading backups in public cloud and developed the solution which keeps backups safely and cost-efficiently both on- and off-premises. StarWind VTL is a backup storage solution designed to overcome the drawbacks of costly tape backup processes while meeting regulatory data archival and retention requirements by using on-premises Virtual Tape Libraries with cloud and object storage tiers. What’s that special about Wasabi? According to Gartner, there are three leaders in public cloud storage market: AWS, Microsoft Azure, Google Cloud (Magic Quadrant for Public Cloud Storage, July 2018). Certainly, each of them provides powerful cloud services, where cloud storage is only a small piece of the whole cake. But, does it make any sense to pay for all their services, subscriptions, service plans, and configuration if you need just a “serene harbor” for your backups? 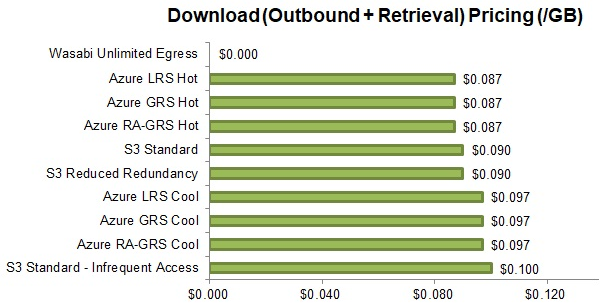 Don’t forget about the costs which vary depending on the type of tier, amount of data you transfer, IOPS number, and so on. Apart from the leaders, there are also good players that offer high-performing and cost-efficient cloud object storage to satisfy the 3-2-1 backup rule (i.e., Blackblaze, DigitalOcean, Alibaba OSS, and Wasabi). Today, I’d like to check whether Wasabi hot cloud storage is worth being used to keep my backups. I’ll compare the upload/download time and prices of 3 public cloud solutions: Wasabi, AWS, and Azure. As for reliability of each cloud storage, it, unfortunately, cannot be measured. I leave this topic open. The calculator is good, but you may need some credible source. What about some research? Here is the abstract from the cloud storage costs investigation (May 2018) of Qualeed Limited. This study gives the “best price” cup to Wasabi. To conclude with costs, I’d like to mention that Wasabi, IMHO, has the most transparent pricing among the public cloud solutions that I review here. In its bills, you find only the price for GBs you used. No additional IOPS/API calls/Network Transfer/Tiers/etc. fees! 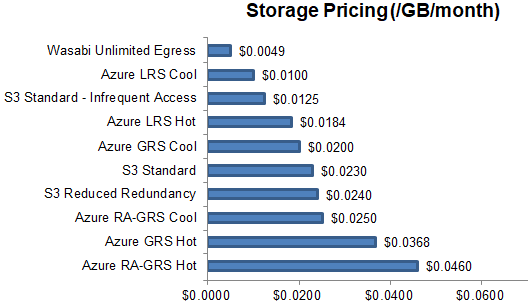 So, everyone can simply calculate and predict the budget for storage. Ok, Wasabi storage costs cheaper, but what about performance? Wasabi says its storage to be more than 6x faster than AWS. This claim goes without saying that storage tests show the real performance. For me, though, putting on a semblance of SOHO user, it is more important how much time it takes to upload a backup and to restore from the cloud in case of a failure. For this purpose, I configured a Windows Server 2016 home lab (4 VCores, 8 GB RAM, 25GB SSD storage for data, 100Mb Internet connection). I used VEEAM B&R 9.5 as a backup solution to fulfill the 3-2-1 backup plan. Also, I used StarWind Storage Gateway for Wasabi as the solution that provides VEEAM with a virtual tape library and then uploads it to the cloud. Ubuntu 18 VMs are selected as target VMs for a full backup (1,6 GB after VEEAM’s compression). I will measure the upload time and download time to/from each service provider. Having seen the measurement results for the first time, I thought that there’s something wrong with networking or my Internet provider. After re-running all those tests, I got similar numbers. Honestly, this benchmark is not fair: I’ve not tested EU-based AWS and Azure region (because my node resides in EU)… but, wait, Wasabi has only US-based regions! (Wasabi are going to launch EU-based storage in February, so I am going to benchmark it again) Anyway, I’ve seen enough. StarWind Virtual Tape Library replaces costly tape backup processes with on-premises Virtual Tape Libraries with cloud and object storage tier. Such design not only grants ransomware protection but also facilitates meeting regulatory data archival and retention requirements. As you can see, Wasabi offers cost-efficient and fast cloud storage solution. It might be interesting as public cloud storage for companies with limited budgets or for big companies that use “leader’s” cloud as a secondary storage to ensure additional redundancy. The synergy of Wasabi + VEEAM + StarWind Storage Gateway allows implementing the 3-2-1 backup strategy with higher flexibility and cost-efficiency by replacing local tape drives with inexpensive “tape in cloud” storage. When it comes to ransomware, StarWind Virtual Tape backups are naturally ransomware-resilient since ransomware can’t talk tape. Furthermore, an additional copy in Wasabi delivers maximum data security even if the entire local site is compromised. So, you will always be ready to recover your environment to a healthy state. 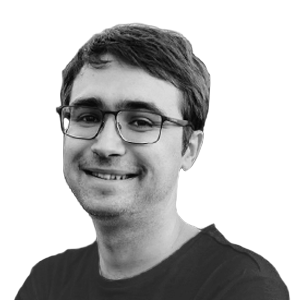 With 3+ years of experience in supporting enterprise and banks' IT infrastructures, Oleg works as Pre-Sales engineer at StarWind.